We regularly consult with government departments and other educational bodies regarding their more complex needs. 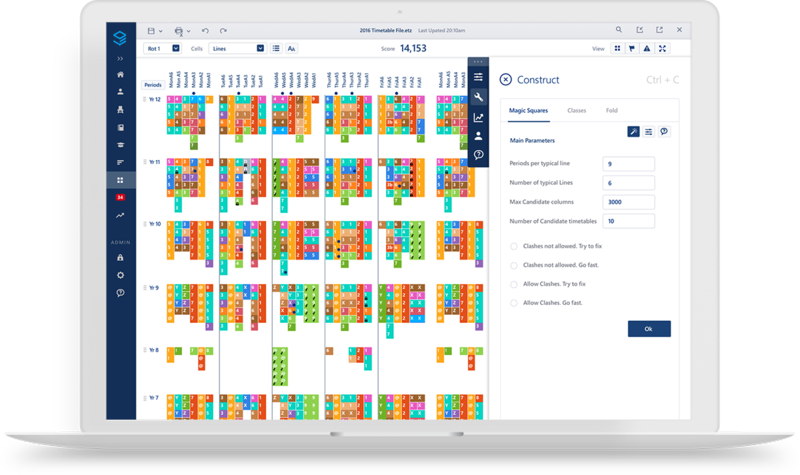 As well as timetabling individual schools, Edval software has a number of functions that support timetabling at a group level. Experienced in taking on enterprise projects with governments, multi-school groups and educational trusts, we support at every level. 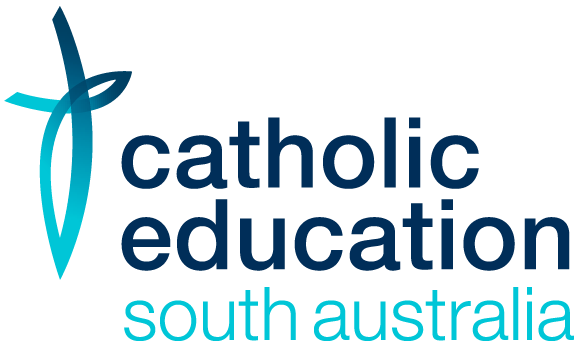 Catholic Education South Australia (CESA) educate 46,000 students across 103 Catholic schools. 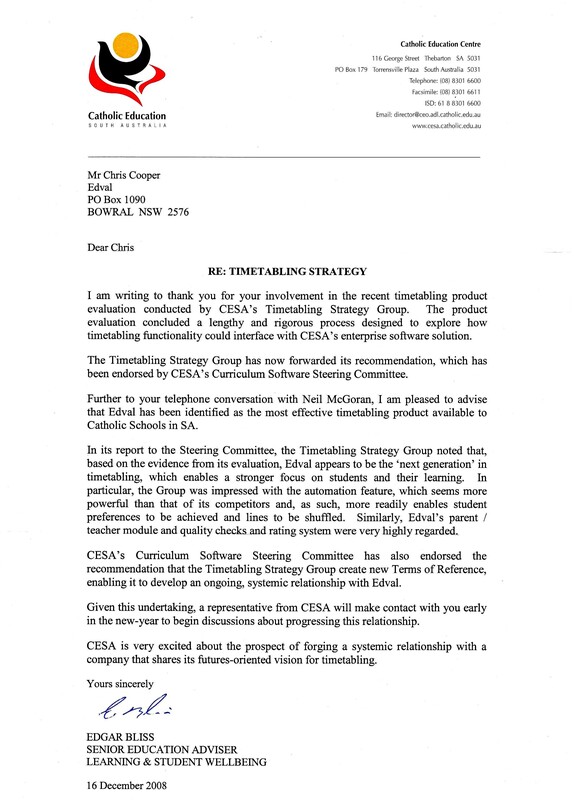 We won CESA’s recommendation as the preferred timetabling software supplier to all their schools. We provide timetabling systems to over 75% of CESA’s secondary schools. We provided consulting to CESA at the time of the implementation of the new South Australian Certificate of Education (SACE). We provided high-level consulting to the NSW Department of Education on managing a centralised, remote delivery timetable integrated with the respective timetables of 130 partner schools. 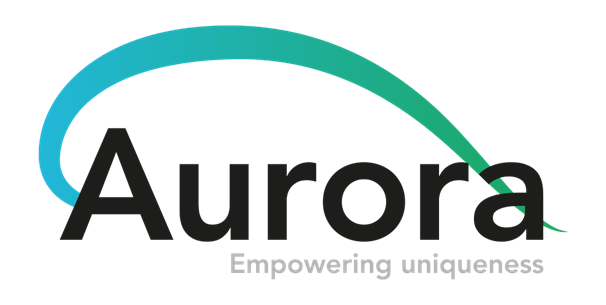 We provided training and other resources to assist in generating the centralised Aurora College timetable. We delivered training workshops to schools right across NSW. We work with clients all over the world, including Australia, England, Ireland, USA, India, Singapore, Indonesia, Brunei and Bangladesh. We won a national tender with the Brunei Ministry of Education to provide timetabling systems to all schools in the country. We delivered in-country training to Brunei staff and local school administrators. We were contracted to assist the Board of Studies in generating Higher School Certificate (HSC) examination timetables that are taken by over 70 000 secondary students in New South Wales, over many weeks. We developed enterprise examination timetabling functions to support large student numbers against complex requirements such as managing religious exclusion days. We were able to generate timetables that reduced HSC exam clashes well beyond previous levels, and schedules that were more spread-out for students, allowing more balanced study time, and less pressure. We provided consulting advice to the Department on ways to improve the efficiency of the examination timetable, including marking. We were contracted by Public Schools, New South Wales to conduct timetable modelling for NSW’s proposed largest and first high rise high school: a $100 million project for a new 10x story, inner city school: Arthur Phillip High School. We generated a number of timetable scenarios based on architectural plans, catering for up to 2000 students being delivered the Australian curriculum. We analysed floorplans and lift access, and considered timetabling in the context of reducing student movement and pressure on limited lift availability for large volumes of students. We provided consulting to the Department to give confidence the architectural plans would result in the school that could be successfully timetabled efficiently, and provided a number of recommendations about how efficiencies could be further improved at the design stage.